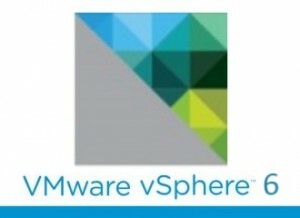 In June, VMware introduced VMware Identity Manager, an Identity as a Service (IDaaS) offering that we began including in premium versions of AirWatch Enterprise Mobility Management. 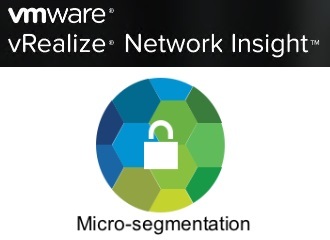 At day two of VMworld 2015, VMware announced VMware Identity Manager Advanced, a new standalone package of Identity Manager focused on broad-based deployment across all employees on any of their devices, laptops or desktops across any network for SaaS, Mobile, and Windows apps. 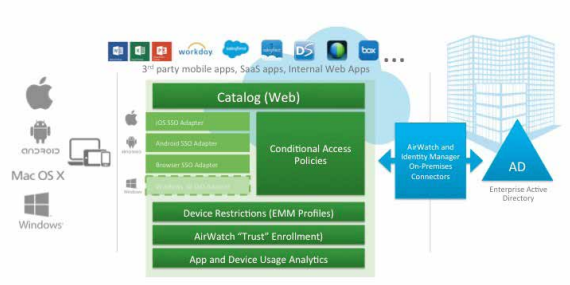 VMware Identity Manager is identity management for the mobile/cloud era that delivers on consumer-grade expectations like one-touch access to nearly any app, from any device, optimized with AirWatch adaptive access. Empowering employees to get productive quickly with a selfservice app store while giving IT a central place to manage user provisioning and access policy with enterprise-class directory integration, identity federation, and user analytics from the leader of hybrid cloud infrastructure. 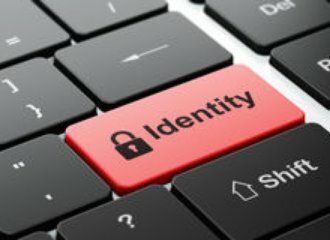 Identity Manager is unique in the market because of the ability to register a device with AirWatch to create a secure chain of trust between the user, their device, the OS vendor, and the enterprise. This chain of trust is what enables what we call Adaptive Access, the ability to discriminate access to sensitive apps based on it’s managed status, and just as importantly, to customize the authentication flow based on the capabilities of the device. 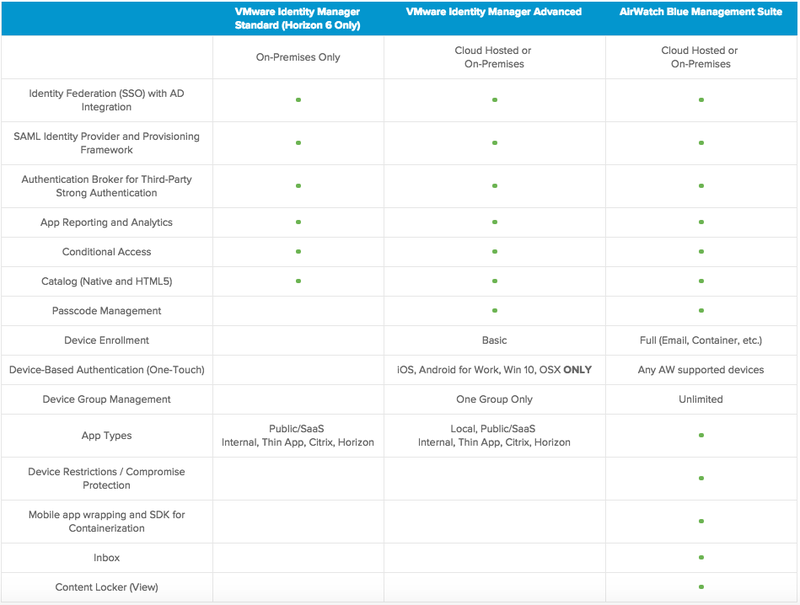 VMware Identity Manager is available for purchase as a cloud-based service subscription or as an on-premises virtual appliance in two editions. 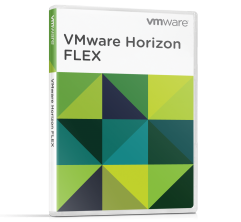 It is packaged in select versions of VMware AirWatch and Horizon and as a standalone product. Three “9s” SLA based on redundant physical data centers. Requires installation of an on-premises connector. Fastest way to receive new features and updates. Delivered as a virtual appliance. Requires VMware vSphere and VMware vCenter for appliance management. Internal database makes deployment simple. Simple to build out highly available environment. VMware Identity Manager is always licensed on a per user basis. 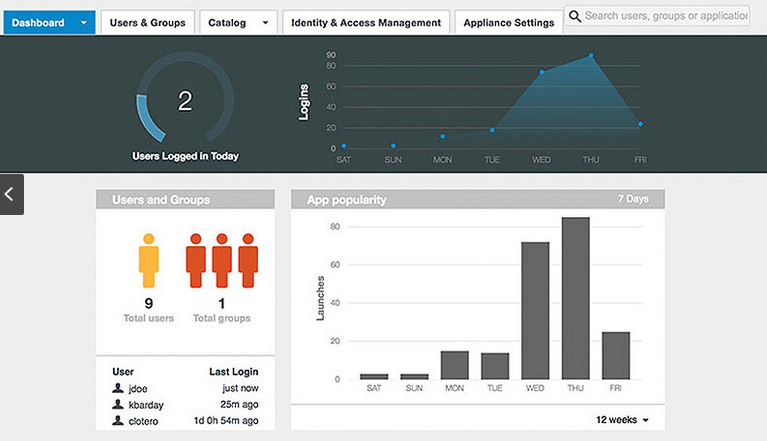 VMware Identity Manager is available in two editions. The Standard Edition is packaged in Horizon 6 Advanced and Enterprise and provides SSO across Horizon RDSH Apps, desktops, ThinApp and SaaS apps and is ready for integration into AirWatch environments for mobile and SaaS apps. The Advanced Edition includes AirWatch Device and Registration and the AirWatch Console to manage certificate-based authentication and provide the device-specific adaptors for Identity Manager. 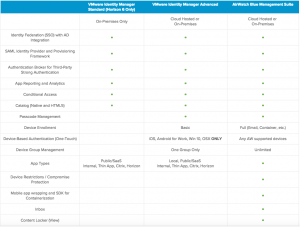 VMware Identity Manager is included in AirWatch Blue and Yellow Enterprise Mobility Management Suites and VMware Workspace Suite.